For identifying important tenure dates. This guide walks you through receiving work anniversary notifications. Ensure that your employees have a set starting date in their profile. 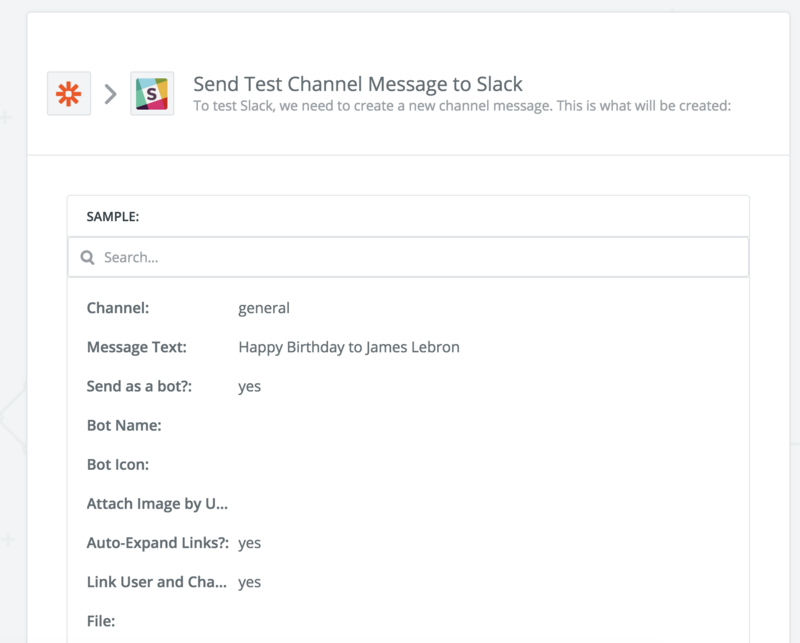 For the webhook message, have a test employee with their start date as a year from the day you are setting this up. Follow this guide to learn how to edit employee details. To receive a notification and/or create an automatic News Feed post for an employee's anniversary, you will need to activate the extension. To do this, navigate to the Locations page and edit the location you would like to add the extension to. 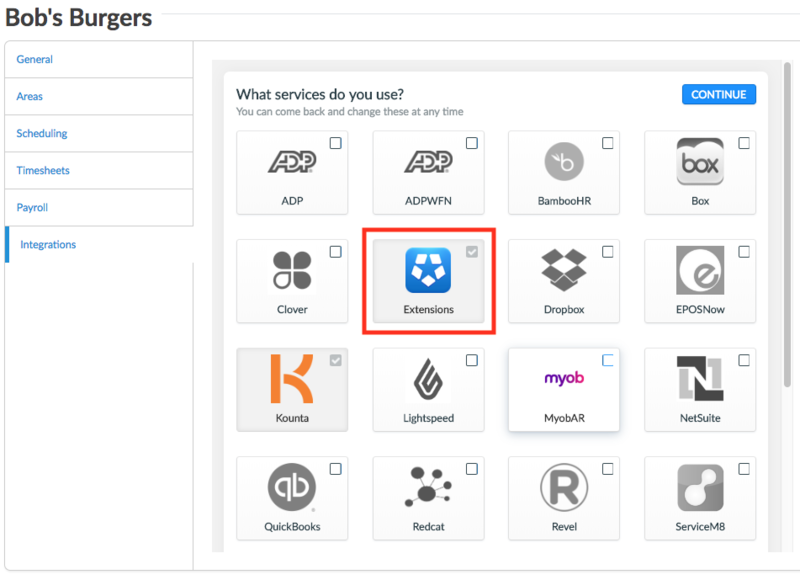 Navigate to the 'Integrations' tab, ensure 'Extensions' is selected, then click continue. Now select 'Work Anniversary Today' > Send Notification. Select your anniversary preference. Announce on News Feed will create a News Feed post congratulating the employee on their anniversary. Notify Manager will send out a notification to that employee's manager. Both will do both actions. Click 'Save' when you are done. 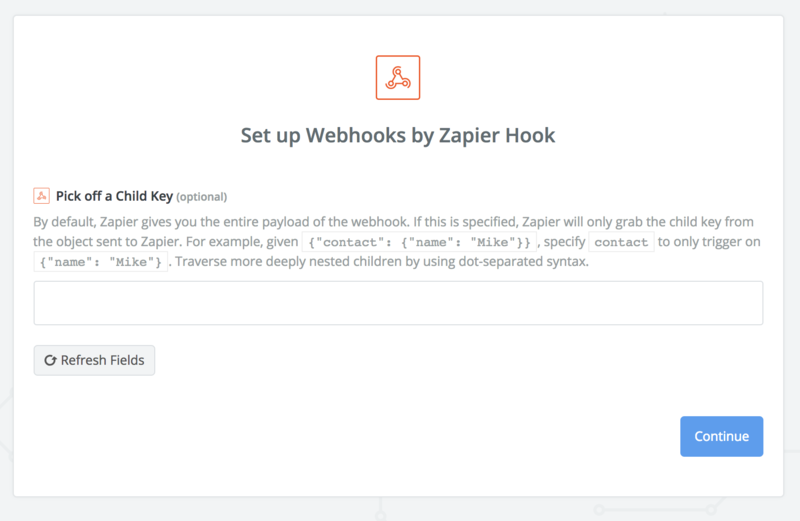 Using Zapier, you can send an anniversary message to your workplace communication system. 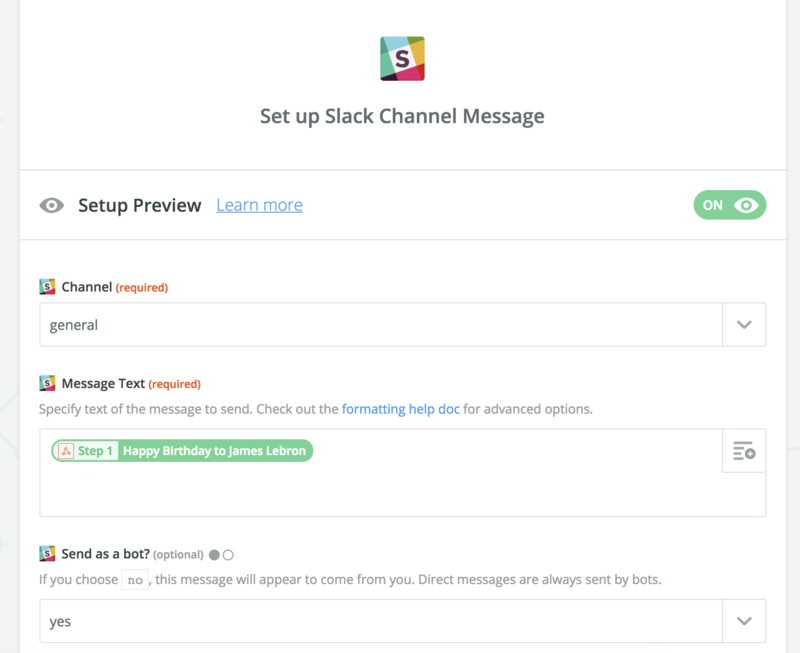 The below is steps to send an anniversary message to a Slack channel. 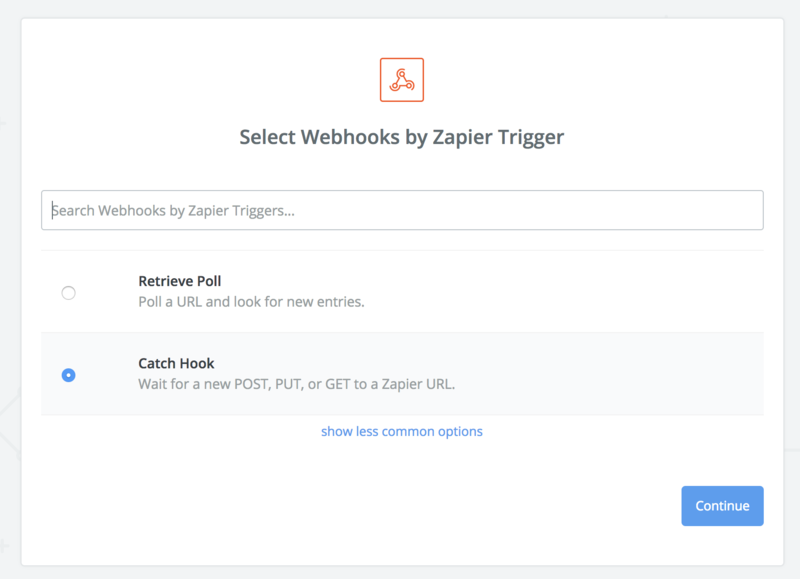 To do this, create a Zap, with 'Webhooks' as the Trigger app. 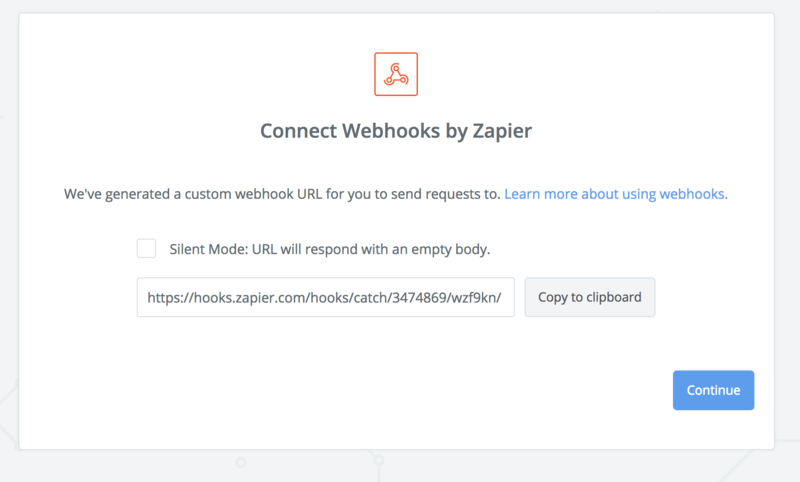 A custom webhook URL will be generated for you. Copy this as you will need this for later. On the next page, you can leave this field blank. Click continue. 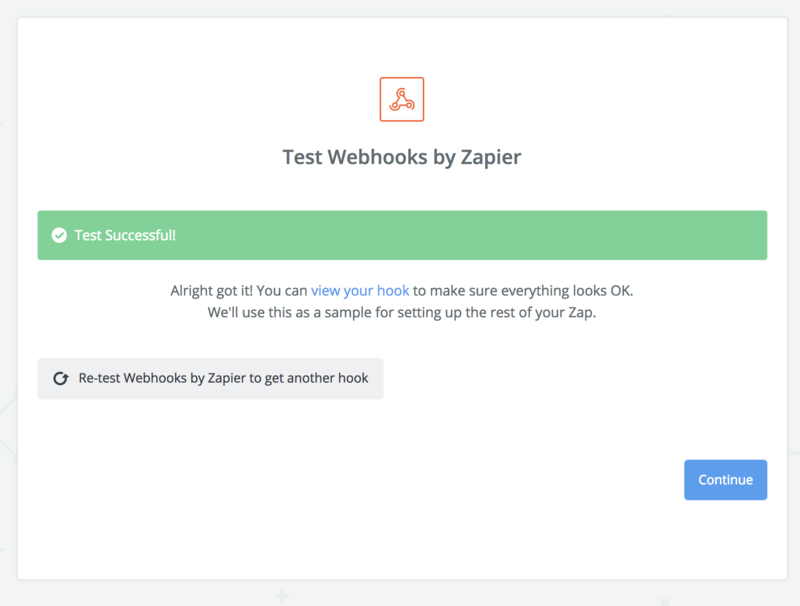 The next step will test your webhook. This will check for anniversaries, which will pull the anniversary set up in the 'Before Your Start' step in this guide. 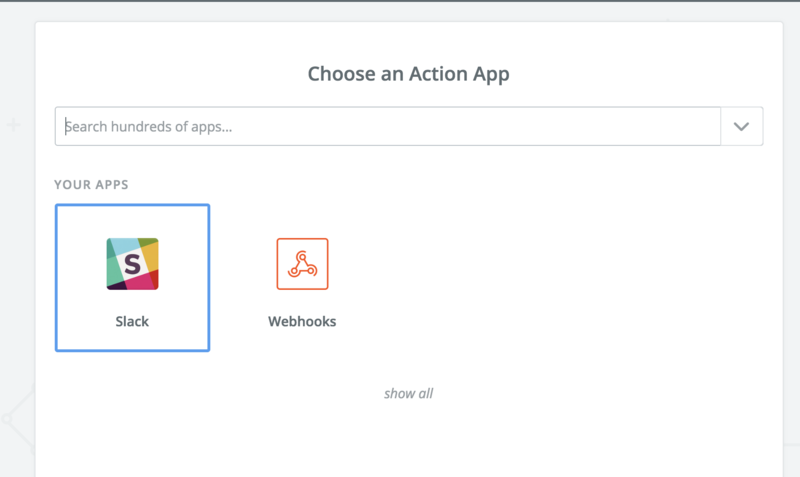 Now, set up your Action app. We'll be using Slack in this example. On the Action page, select 'Send Channel Message'. 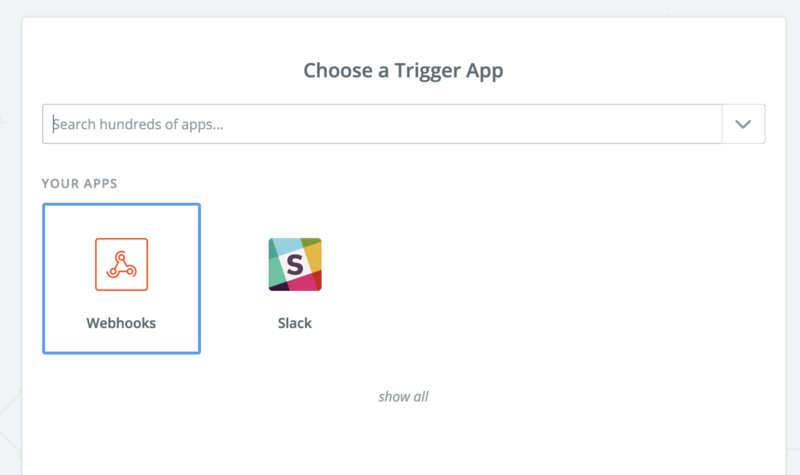 Now connect to Slack. You may need to log into your Slack account if you have not previously done so. 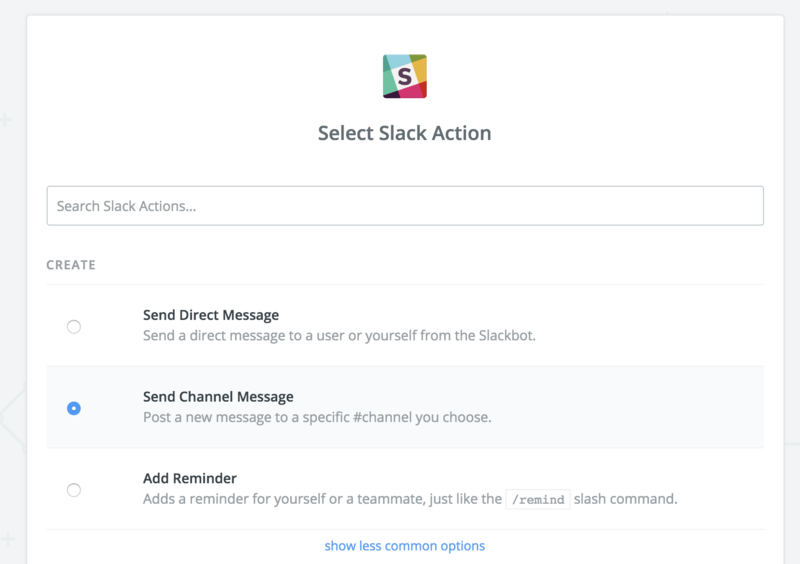 Now set up your Slack message template. Here, you can select the channel the anniversary message is posted in, the message text, and if you want the message to be sent by you or by a bot. 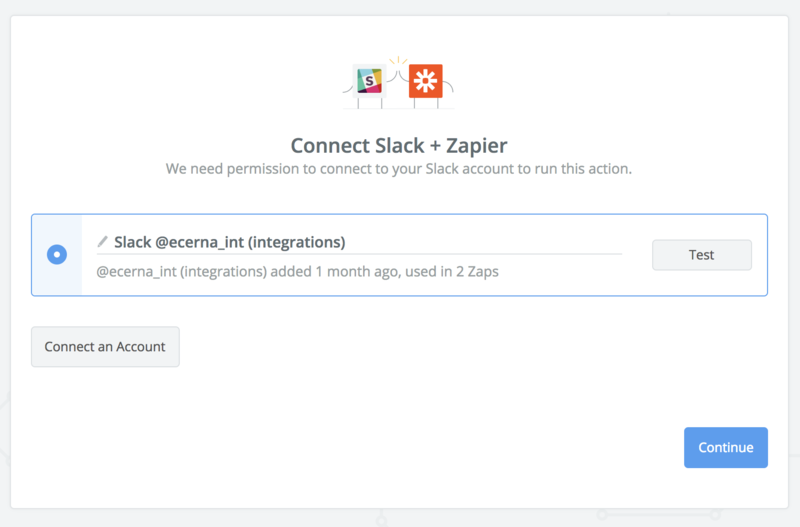 Zapier will then fire a test message to Slack to ensure the connections are all working. You will simply need to turn the Zap on to allow it to run.